Keep your logs dry and tidy and ready for use. 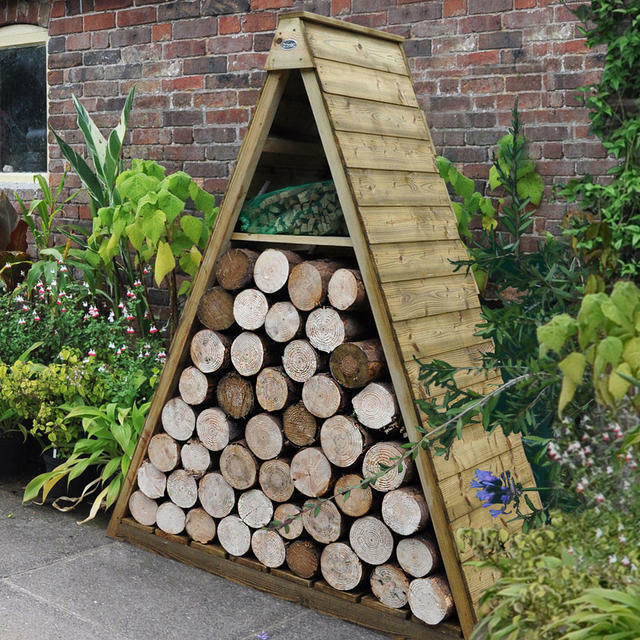 This decorative log store is a striking addition to any garden providing an attractive and practical space to keep your logs dry and protected from the elements. There is a small space to store kindling wood in the eaves of the log store. 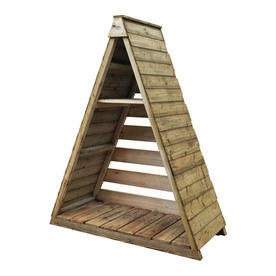 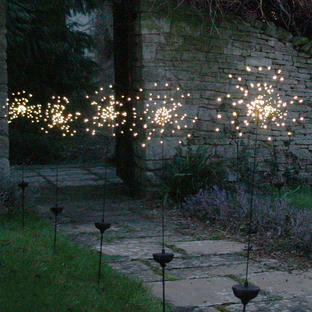 Ideal for placing on a patio or against a wall to create a garden feature while keeping your logs within easy reach. Includes a raised slatted base to help season the logs by encouraging air flow to the logs and keeping the logs dry and ready for use. 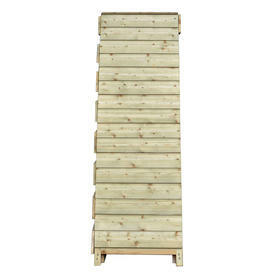 Made from pressure treated wood with a 15 year guarantee against rot - no need to re-treatment. 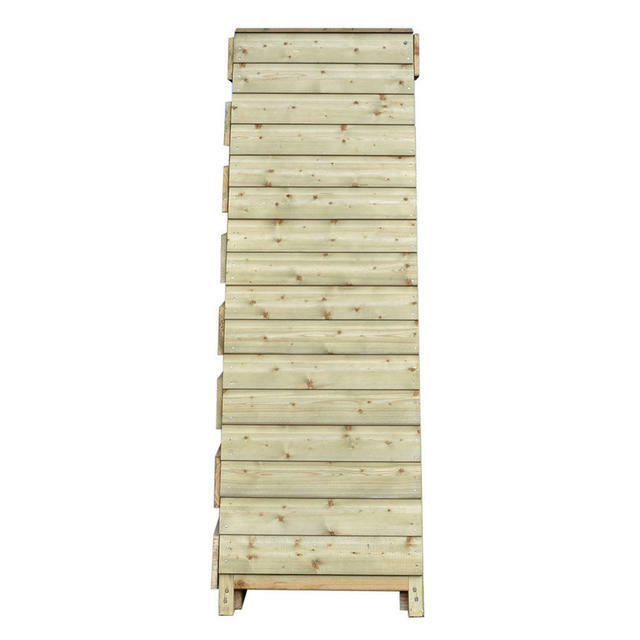 This log store will take approximately 2 hours to construct. 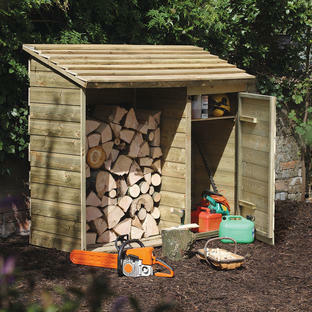 If you would like something to store your tools as well as your logs, a log and tool store is also available.